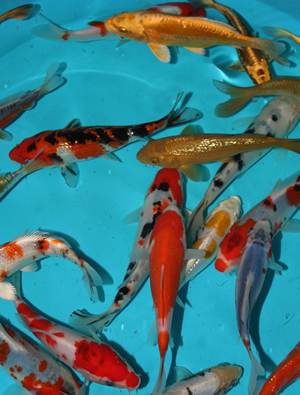 Our pond fish are mainly U.K. bred. 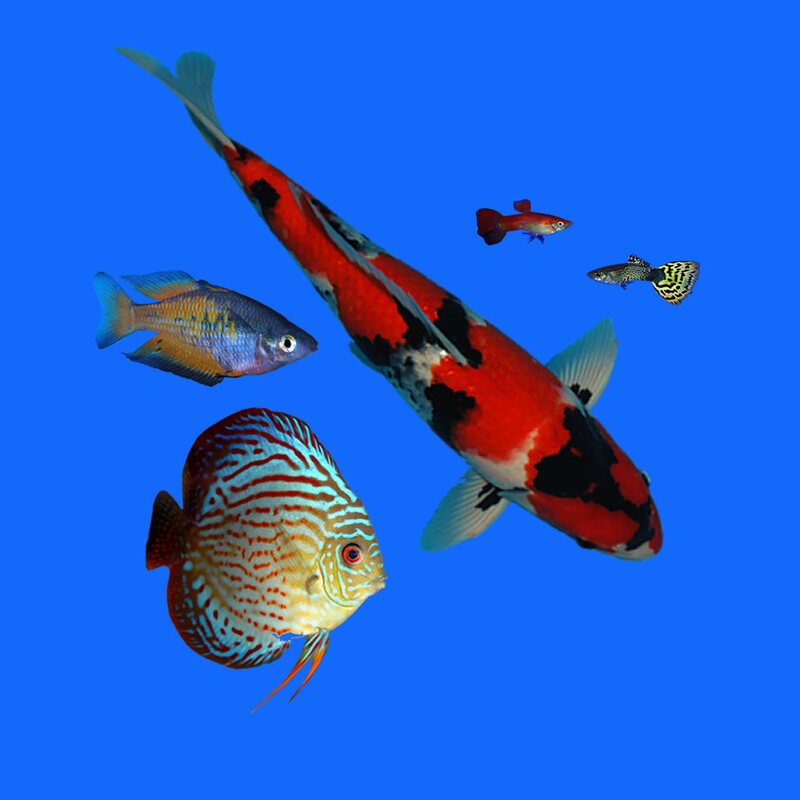 These fish are very strong and winter tolerant. 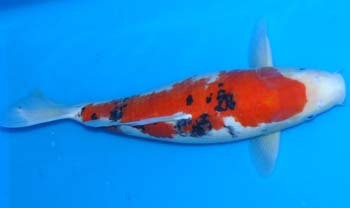 Other imports are from virus free exporters ensuring healthy stock at all times. 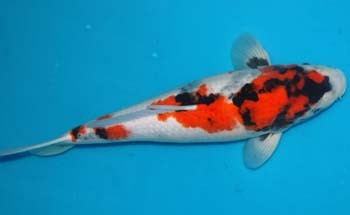 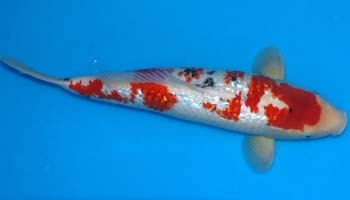 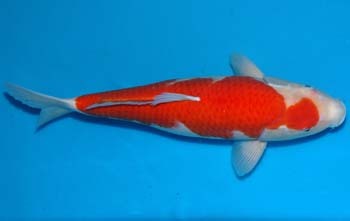 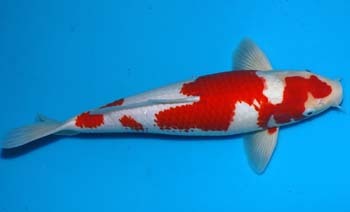 Our koi are now from KHV free (naive) breeders in Israel, handpicked by ourselves. 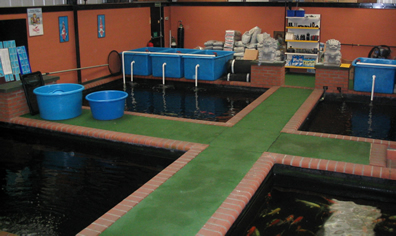 Smaller sizes are grown on for one year in our own biosecure facility on the premises prior to sale, ensuring only the healthiest fish for our customers. 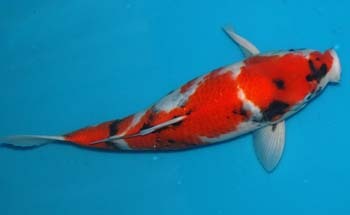 Regular shipments of fancy coldwater fish.